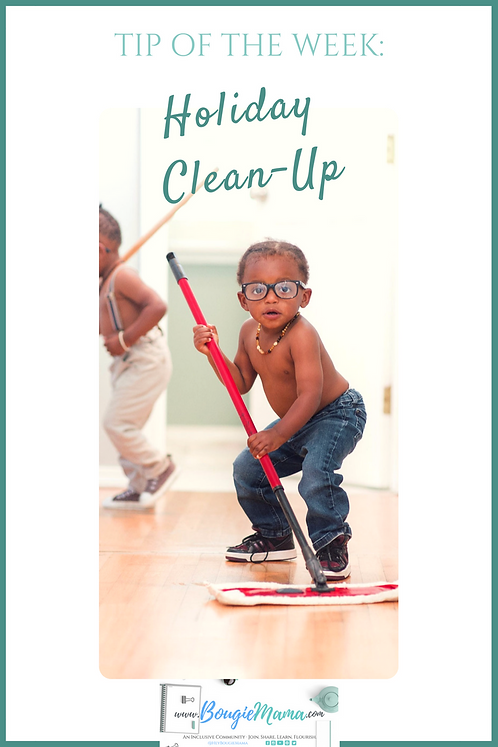 Lots of holiday fun quickly turns into holiday-sized messes to clean up and decorations to store. Here are 3 quick tips for organizing and storing your holiday decorations. What’s your favorite storage or clean-up hack? Find more amazing tips here!